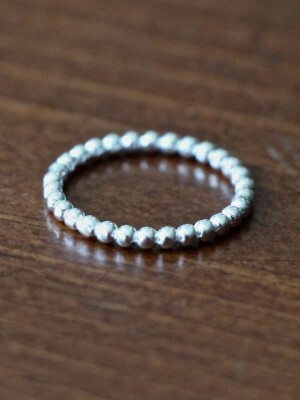 Beautiful set of five stacking rings- two name rings accented by three spacer bands. Personalize a mother’s ring or couples ring with names, dates or meaningful phrase— the possibilities are endless! 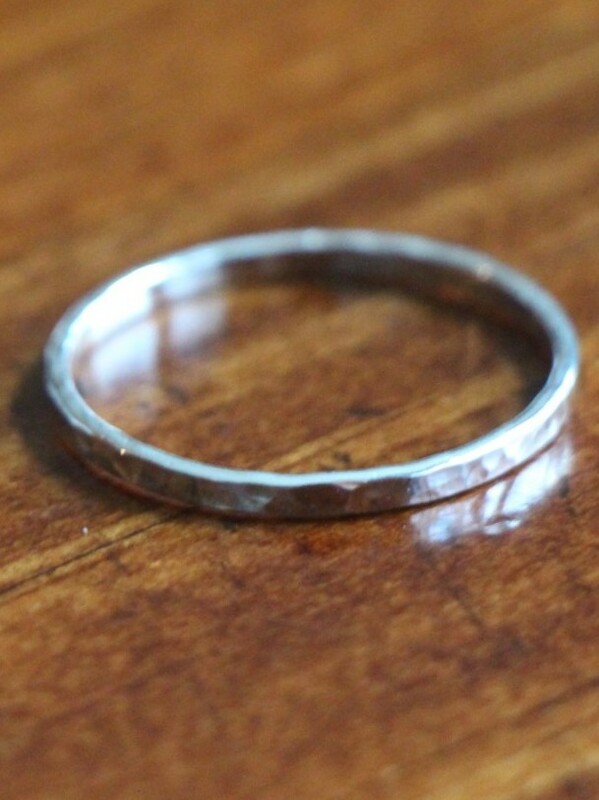 Categories: Collections, Couples Jewelry, Hand Stamped Rings, Holiday Gift Ideas, Mom and Grandma Gifts, Mothers Day Gift Guide, new, Rings, Stackable Rings, Valentine's Day Gift Guide. 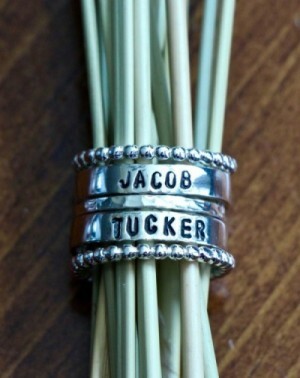 Tags: name rings, stackable name rings, stacking rings.